"Open Banking is a revolution for the whole industry"
See how regulated third party providers are using Open Banking to transform the future of money. 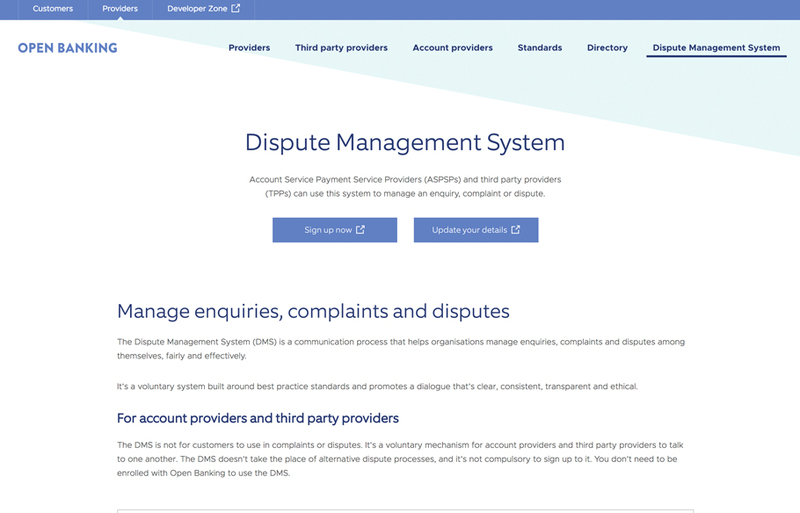 Regulated third party providers can now access information and initiate payments for customers, by connecting to account providers (such as banks, building societies and payment companies) – securely, efficiently, and with customer consent. With an ecosystem of regulated third party providers and account providers, Open Banking creates a consistent, standardised and secure way to serve customers. 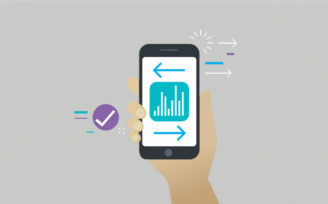 The Open Banking Standards contain the specifications to securely connect regulated third party apps and websites to account providers using APIs. And because regulated third party providers and account providers use the same specifications, one solution works for customers of many different banks and building societies. Backed by UK Government, the Open Banking Standards are built with data security and customer consent at their heart. an account provider (ASPSP) or a technical service provider (TSP). Discover how to enrol in Open Banking, and see what’s involved at each stage. See how Open Banking supports compliance with PSD2, and how to use the Open Banking Standards to develop your systems. Find out how to enrol in the Directory Sandbox to test your service and interact with regulated providers. 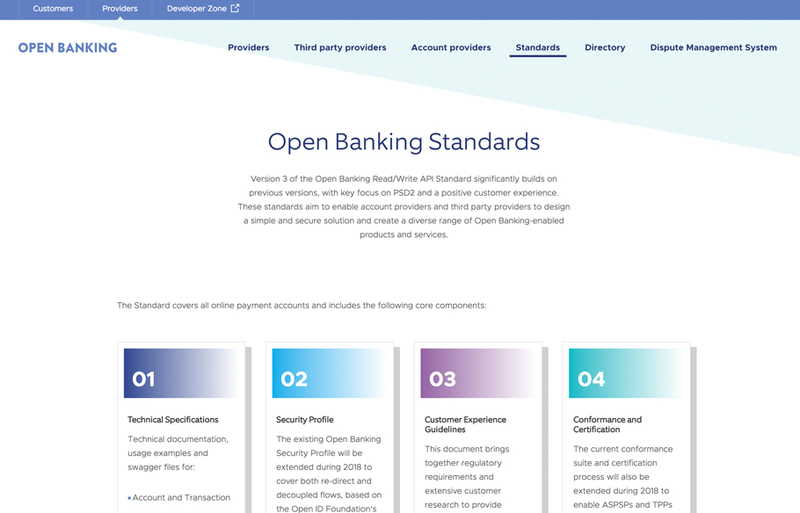 The Open Banking Standards set the API specifications for delivering account information and payment initiation services. See the specs and discover how they work. 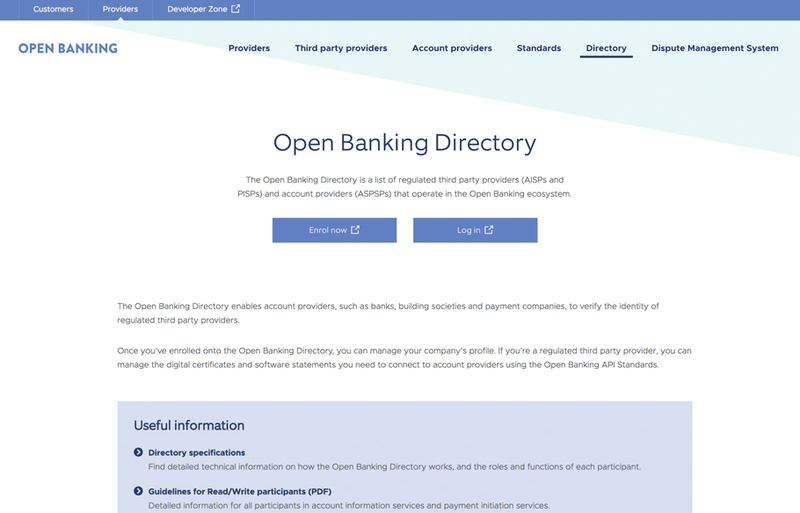 A list of all participants in Open Banking, to help regulated third party providers and account providers connect and verify their identities. A voluntary communication framework for enquiries, complaints and disputes related to Open Banking. See the regulated providers that are already transforming the way people move, manage, and make the most of their money. Investec is an international specialist bank & asset manager that offers bespoke financial products and services for individuals, businesses and intermediaries. Mizuho provide Corporate only services in EMEA for PISP, AISP and CPBII. All-in-one cross border integrated personal finance mobile app. 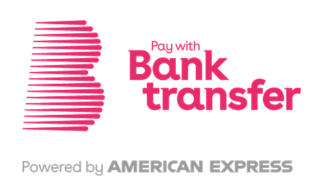 Enabling connections with banks and service providers to create new financial experiences. 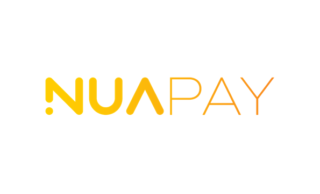 Open more payment options and new bank data insights. Cashfac is a global provider of operational cash management solutions including their Virtual Bank Technology platform and The Slide App. Adzuki manages your finances, ensuring that you stay in control with minimal effort. 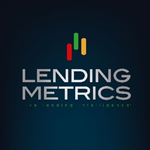 LendingMetrics provide free 90-day categorised statements, via stand-alone or integrated methods, plus optional automated credit-risk decisioning. Starling Bank is a mobile-only challenger bank in the United Kingdom. A cloud-based PT-X Payments and Business Solutions Suite offering simple, smart and secure payment processing. Sage is a leading provider of integrated accounting, payroll and payment systems. fire.com helps businesses change the way they pay and get paid by providing digital accounts and debit cards. Building products around open banking data to allow for seamless customer onboarding and quicker decision making. meandmymoney aims to make everyday finances easier to manage and give customers confidence in their financial future. Bud is a financial network that links banking and financial services together in one platform. ClearScore aims to change the way people manage their finances – starting with a free credit score and report. QuickBooks accounting solution is used by 300k accountants and 2.5 million small businesses around the world. Credit Passport® by CRIF RealTime offers a comprehensive credit risk assessment for SMEs – available direct to businesses and via API. 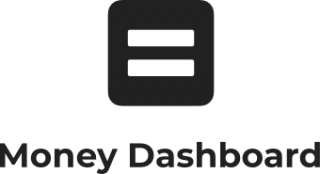 Moneybox is a simple way to save and invest. Round up your purchases to the nearest pound and invest the spare change. 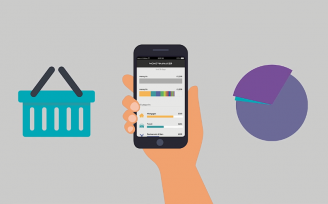 Flux links exactly what customers buy to their bank card to send automated receipts and loyalty to their banking app. Fractal connects SMEs directly to their most valuable financial partners – their banks. Funding Xchange has developed advanced automated decisioning technology to instantly identify eligible business loans and funding solutions for small businesses. SafetyNet Credit is a revolving credit facility which uses bank account data to provide an affordable credit limit and self-service dashboard. iwoca offers fast, flexible finance to small businesses. Apply online for £1,000 – £150,000. 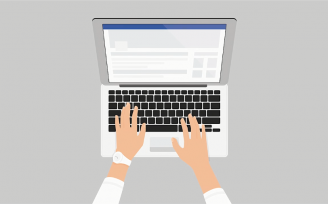 Everyday, people use data to make decisions about your business. See what they see, in one place, for free. Find, compare and choose the best finance for your business instantly.